PLEASE HELP BRIAN COOK & THE L.A. MISSION GIVE TOUGHER THAN PAIN™© TO “PEOPLE IN NEED”!!! & WE GIVE 1 30ML BOTTLE TO THE So. California MISSIONS TO BE USED ON AND GIVEN TO THE AREA HOMELESS! TOUGHER THAN PAIN,Acts Faster! Relieves Pain Better! 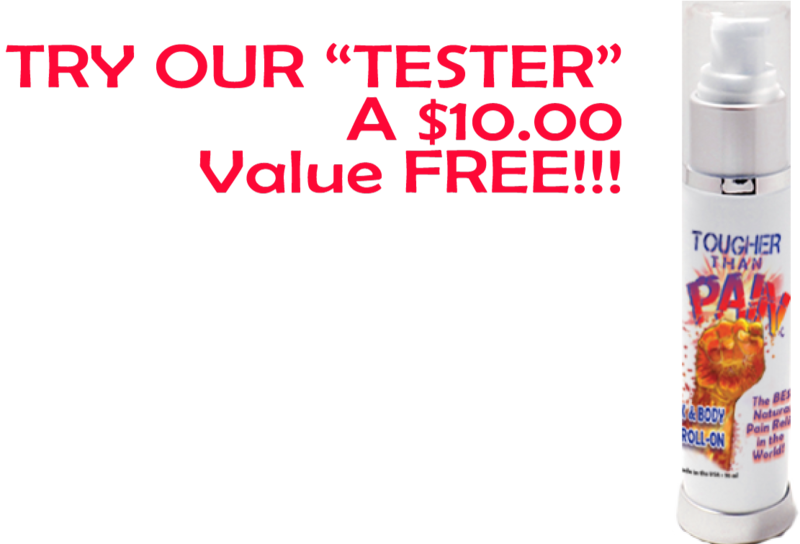 Lasts Longer! Than ANY OTHER Natural Pain Relief!!! 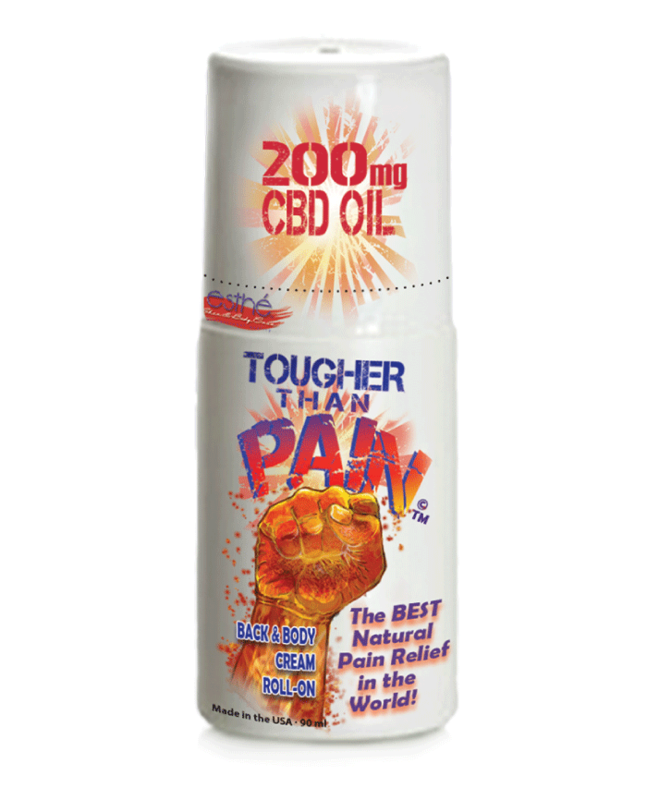 BUY 1 ROLL-ON BOTTLE OF TOUGHER THAN PAIN 90ML & WE GIVE 1 30ML BOTTLE TO THE So. California MISSIONS TO BE USED ON AND GIVEN TO THE AREA HOMELESS! 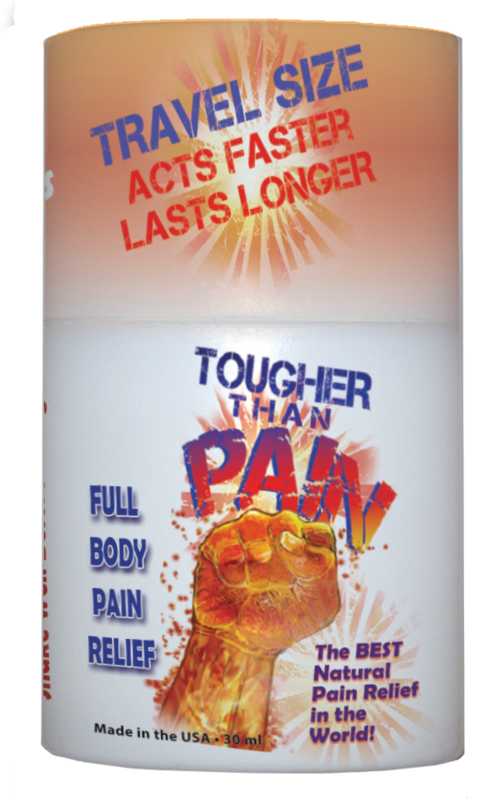 TOUGHER THAN PAIN™&© For People Experiencing Temporary & On-Going Pain!Helps relieve pain throughout the body! Helps relieve pain caused by muscle stiffness. No one wants to live with pain. 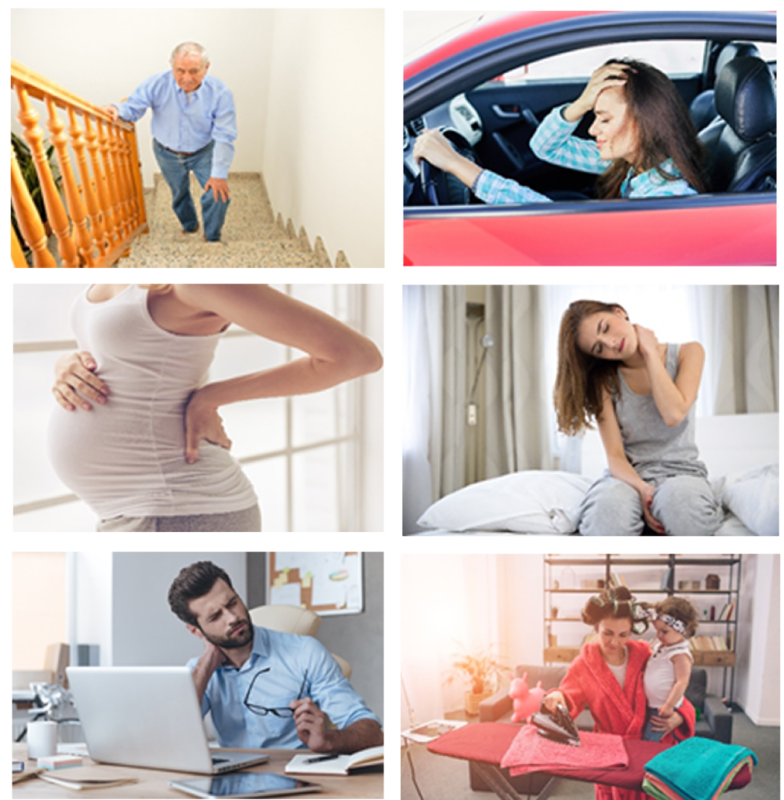 Whether you suffer from everyday aches and pains, muscle spasms, stress pain or joint pain, finding a solution to help deal with it can mean the difference between pleasant days where you can function or bad days, when it seems like it will never end. 1) It works with the Cannabinoid receptors in your body to help guide important active ingredients directly to the source of the pain where other pain formulations begin dissipating throughout the body as soon as they are absorbed. 2) It actively reduces inflammation, a major cause of pain. 3) It is not an opiate and is not habit forming! Over the last few years, CBD oil in association with other pain relief ingredients has become a popular form of treatment for pain management. 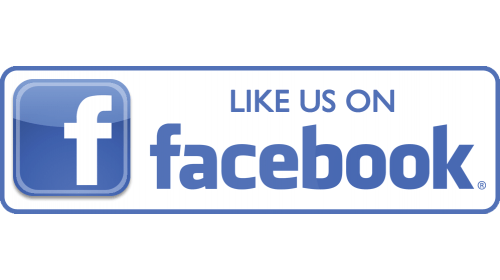 After years of study and daily reports of effective treatments, more Doctors, Chiropractors, Massage Therapists and other body care professionals are recommending CBD oil as an important addition to a truly workable pain relief formulation.